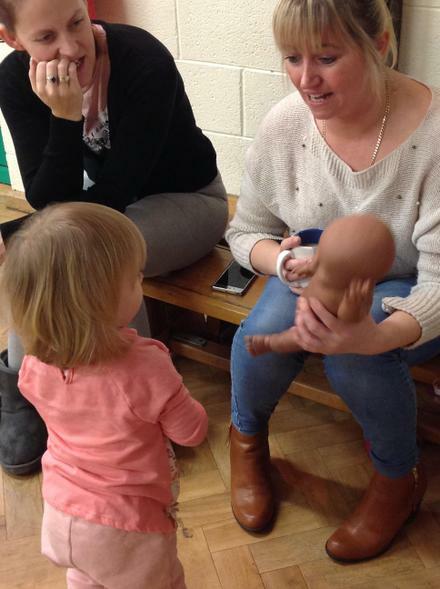 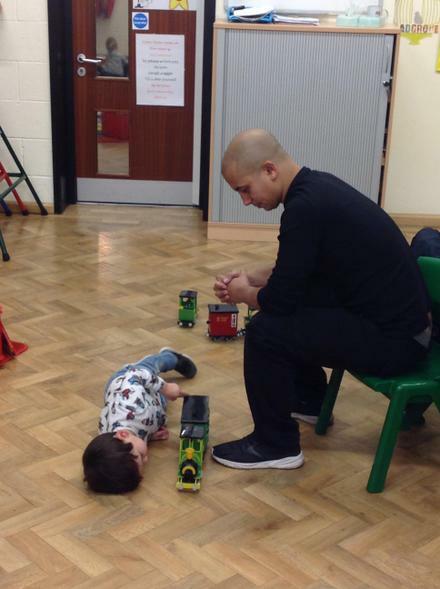 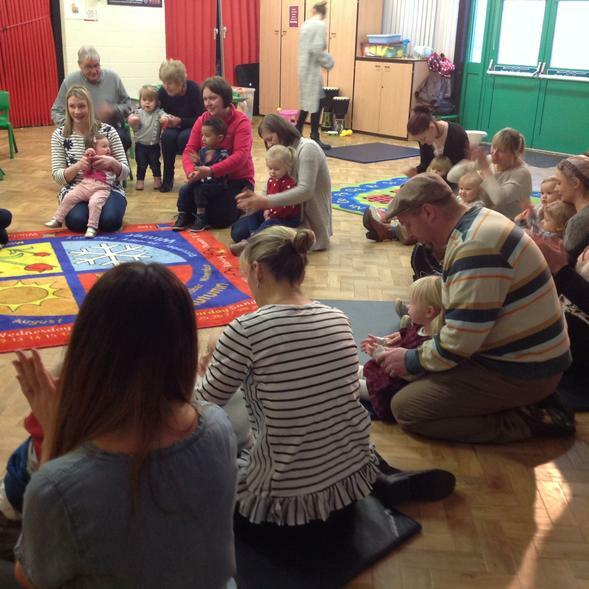 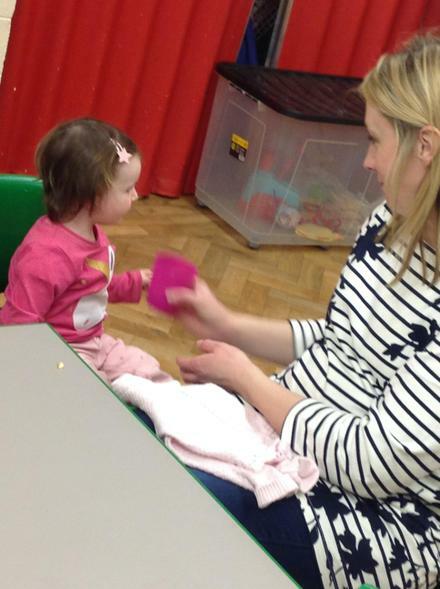 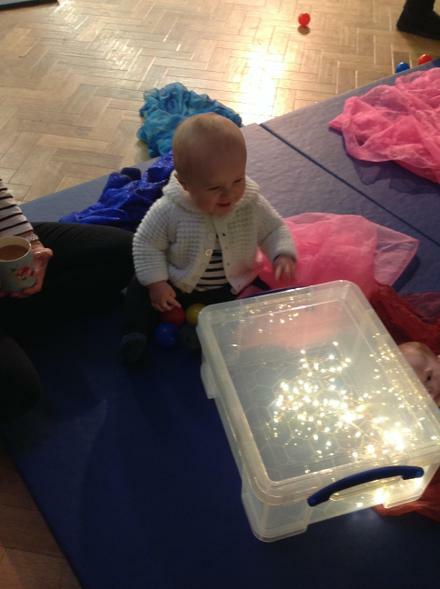 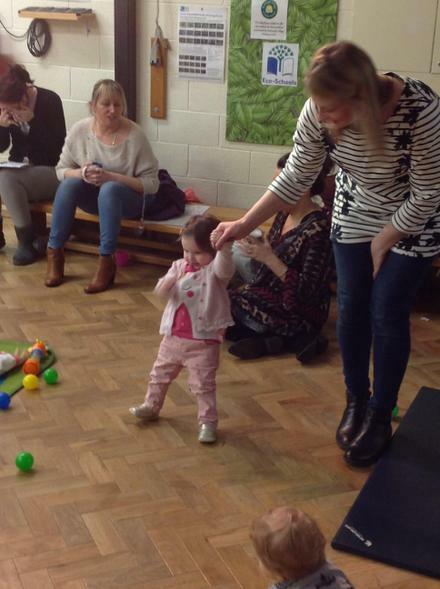 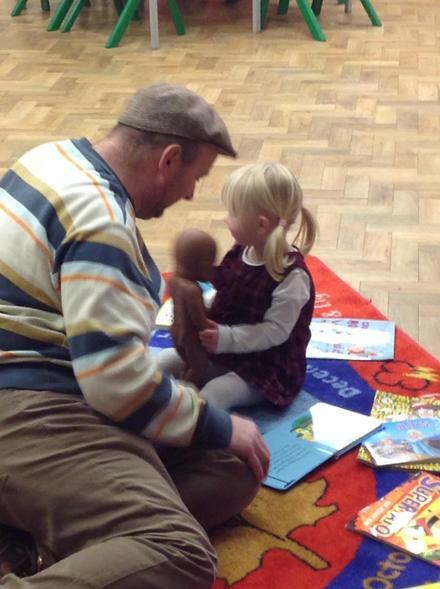 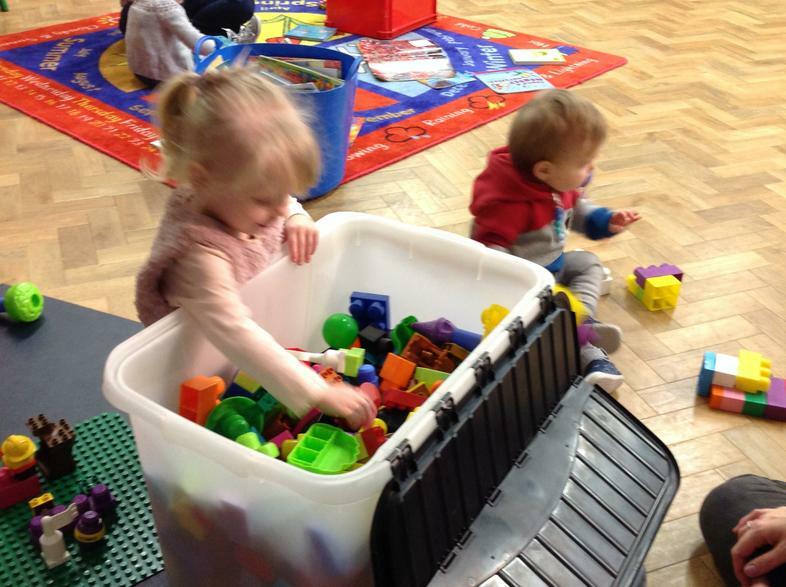 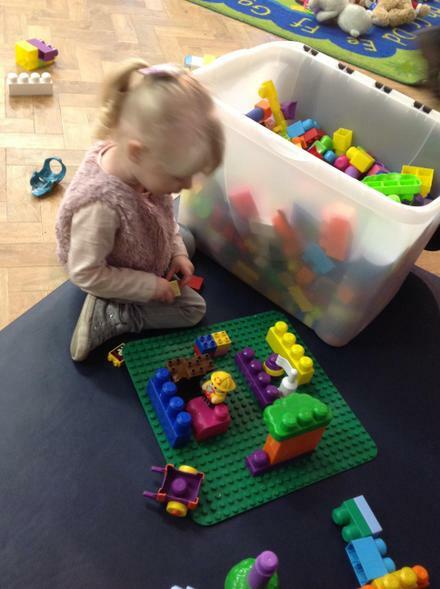 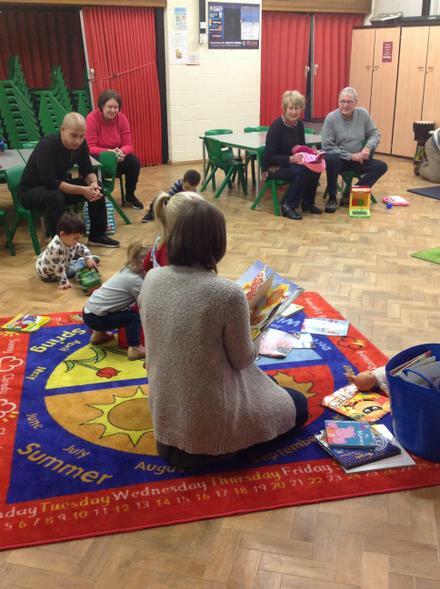 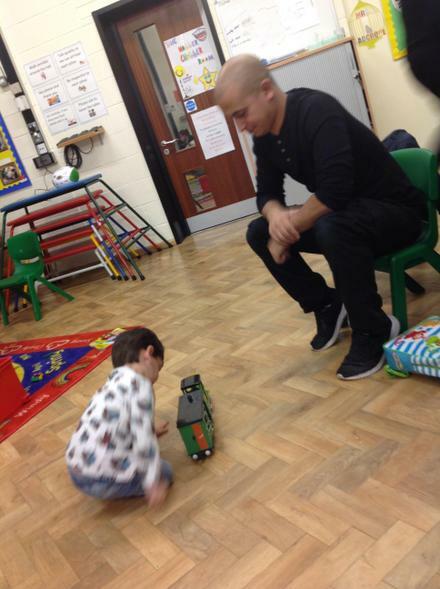 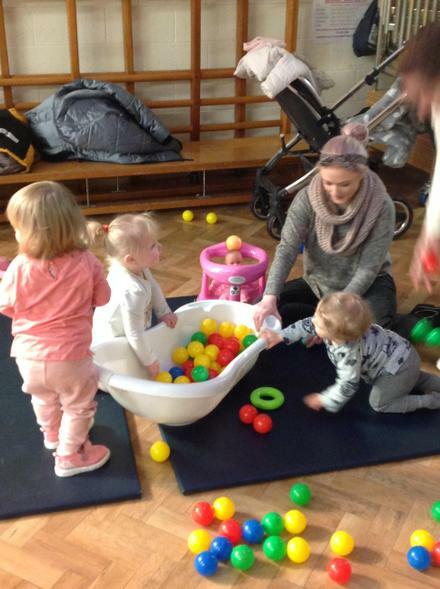 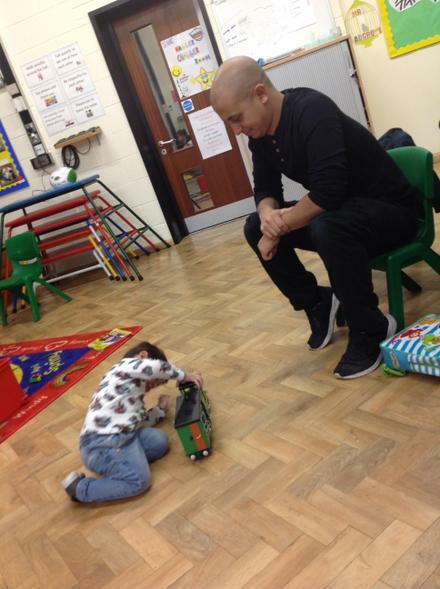 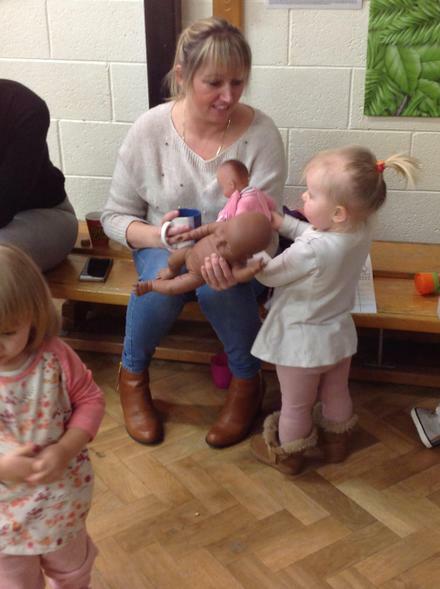 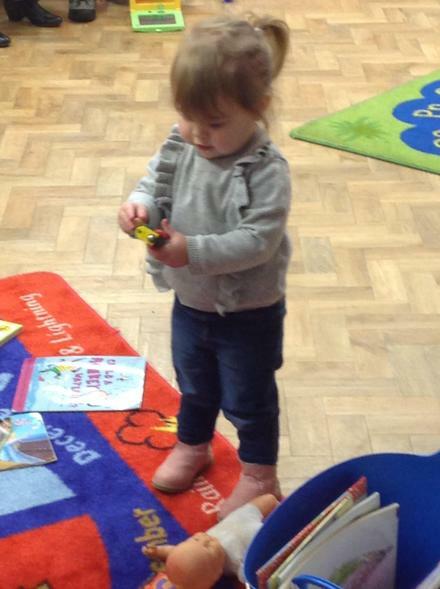 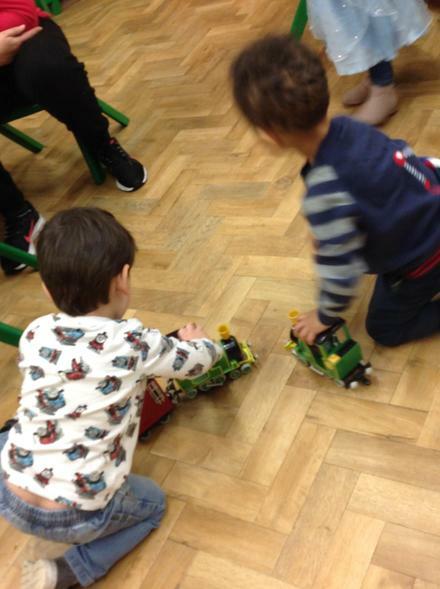 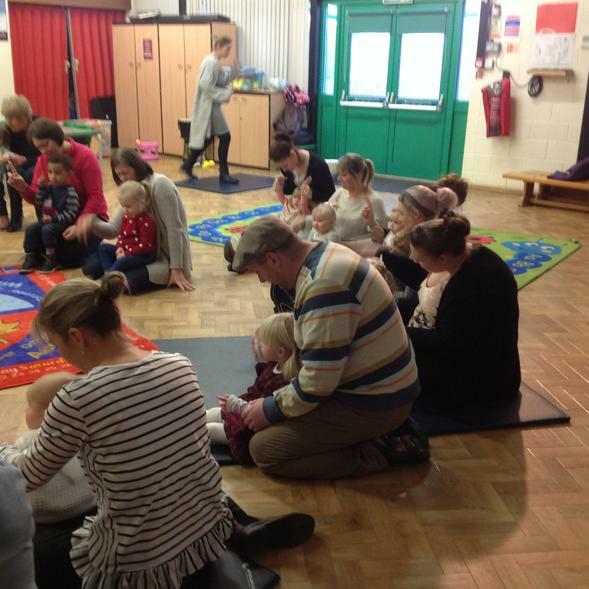 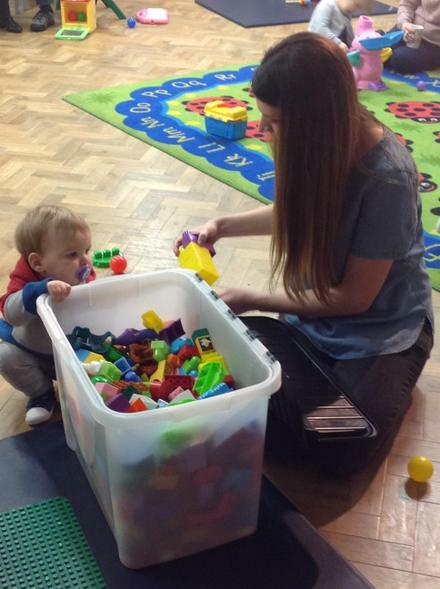 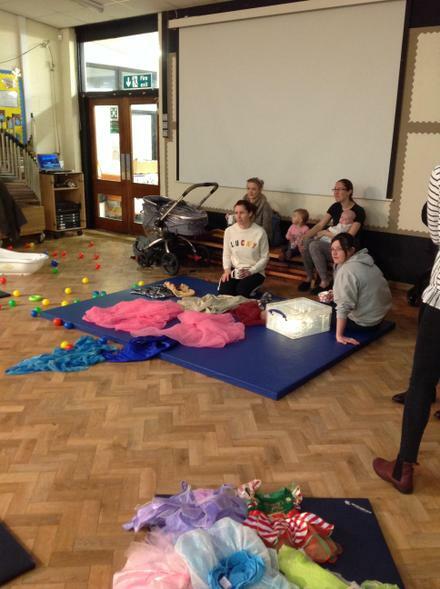 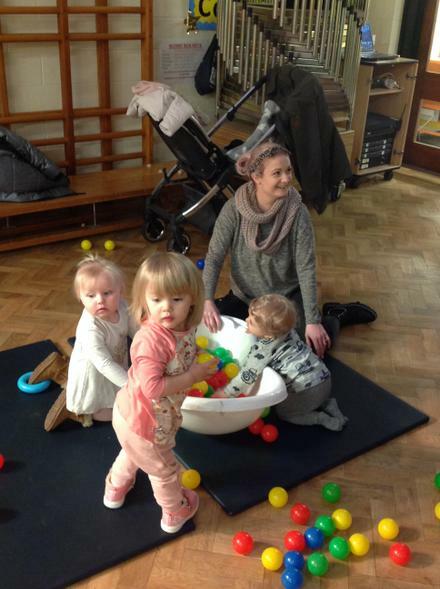 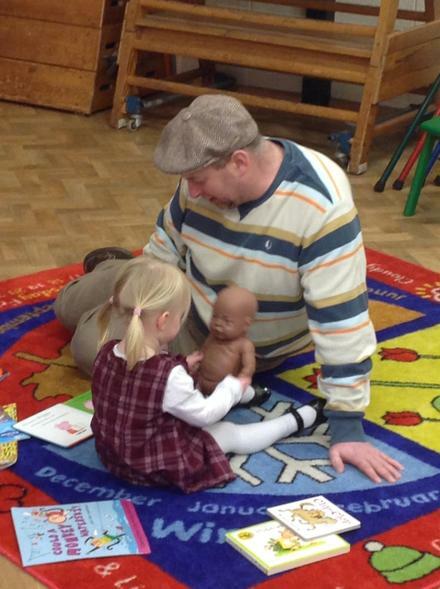 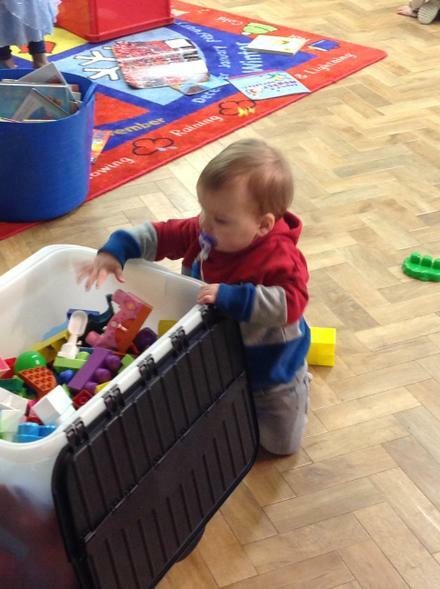 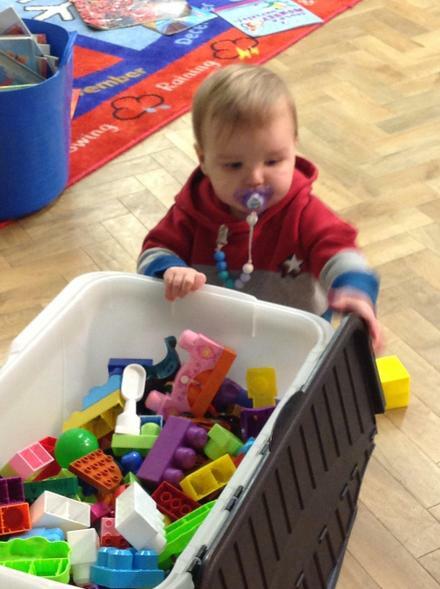 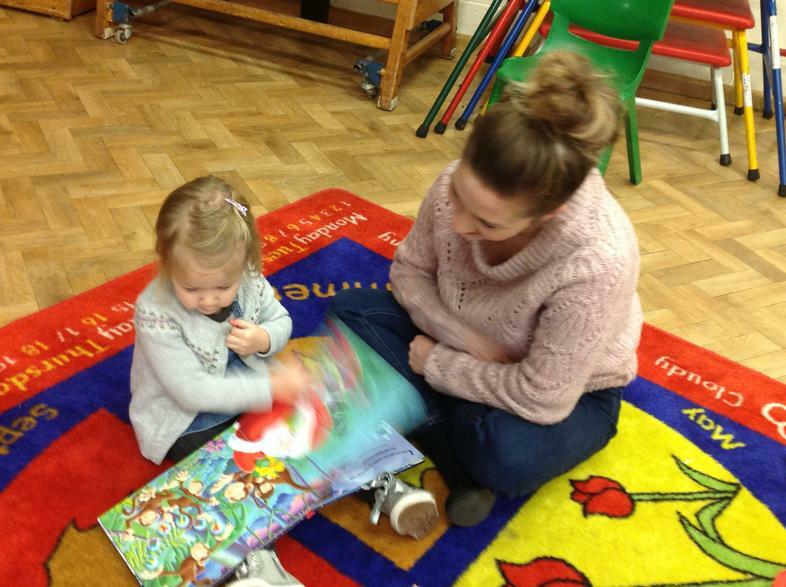 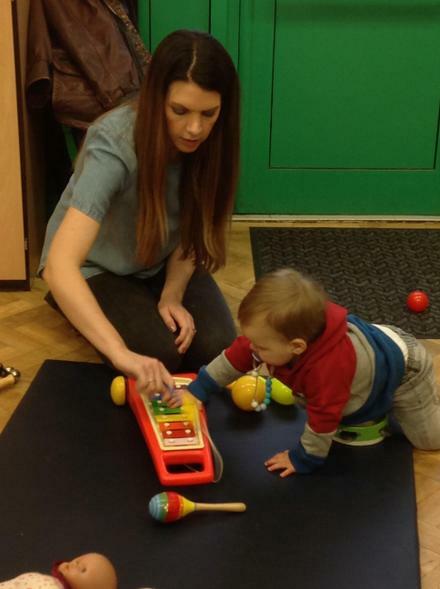 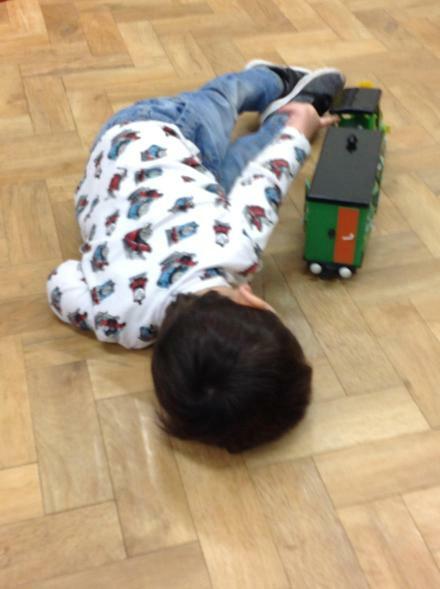 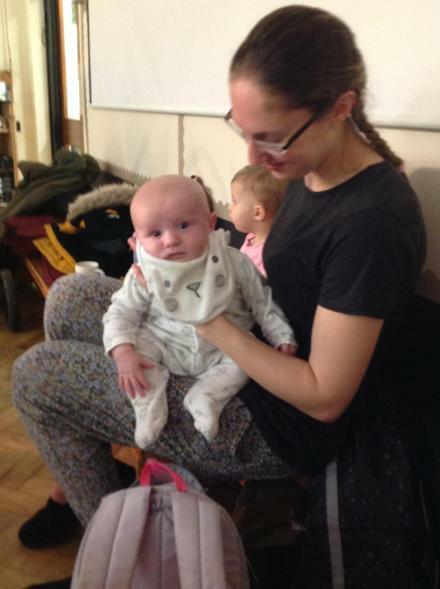 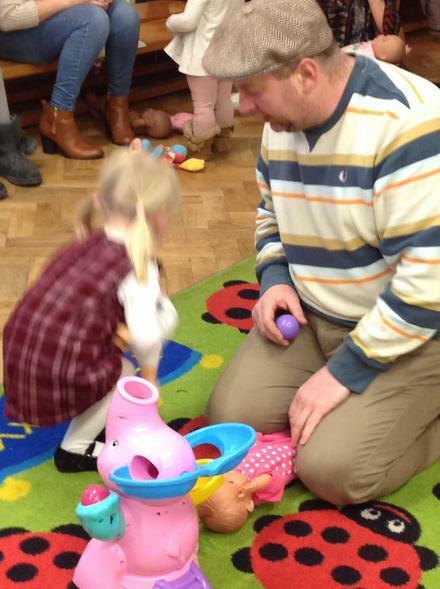 We were delighted to welcome more new mums, dads and babies and toddlers to our Under 3 Stay and Play session this week. 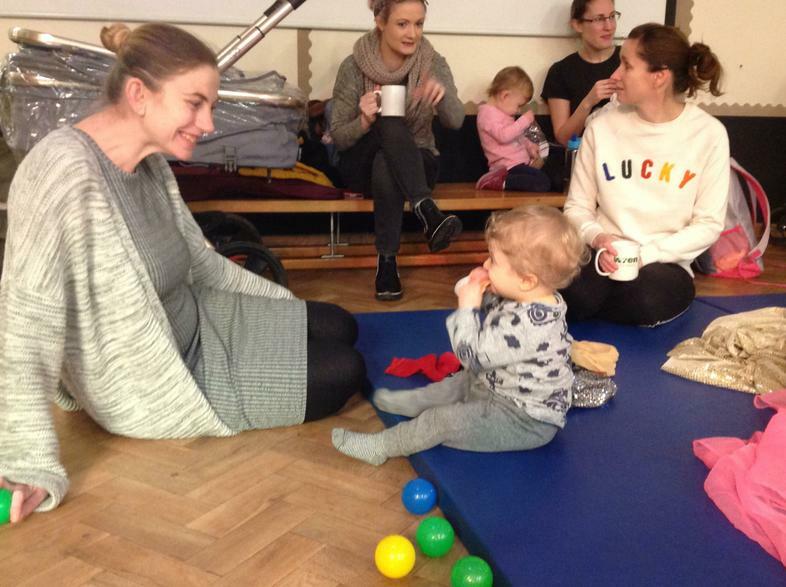 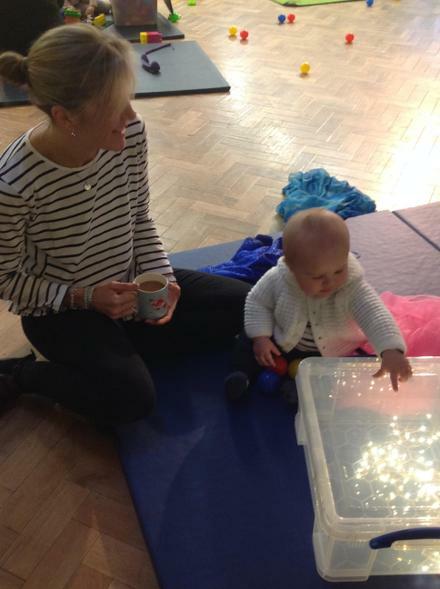 It's a great opportunity for people to meet each other over a nice hot cup of tea or coffee while their babies and toddlers make new friends. 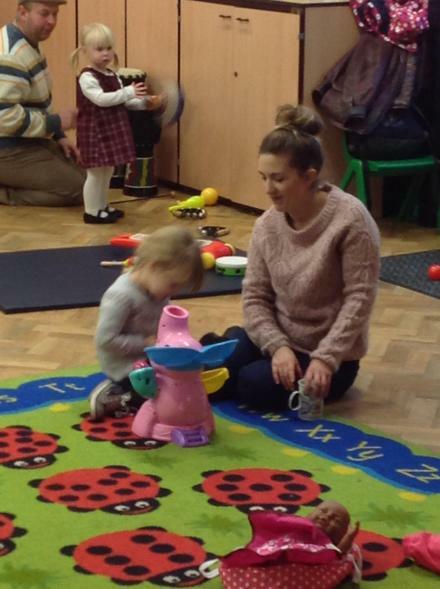 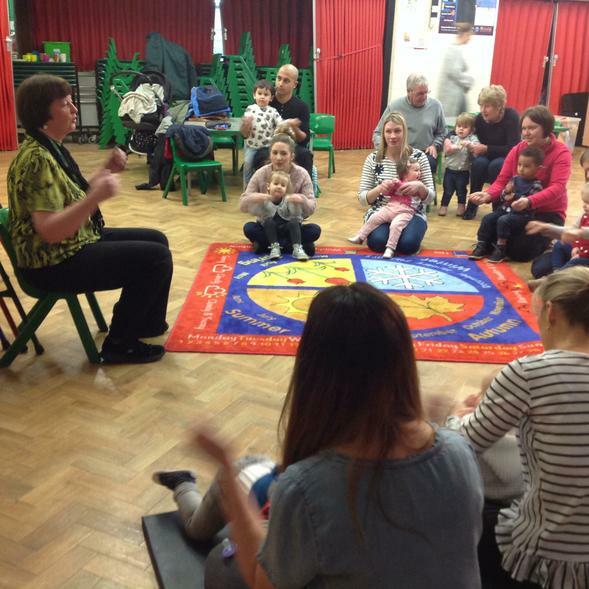 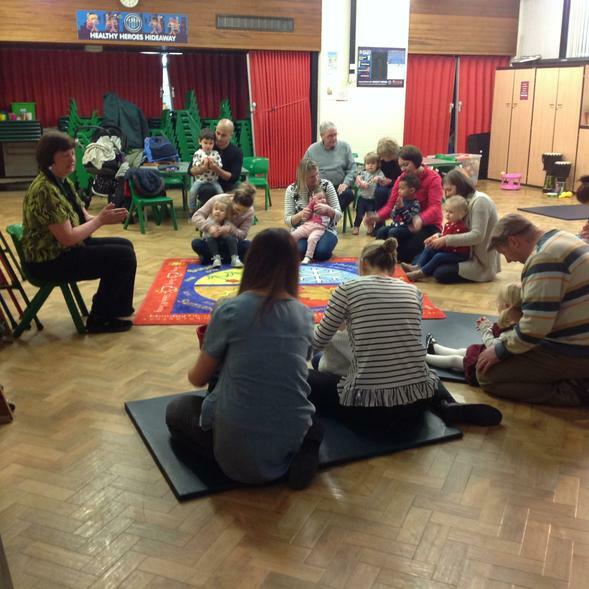 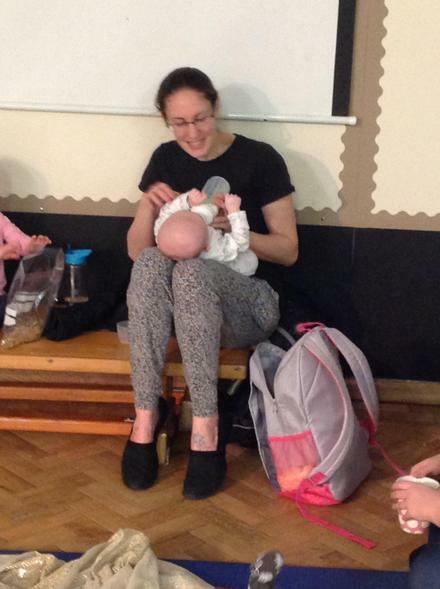 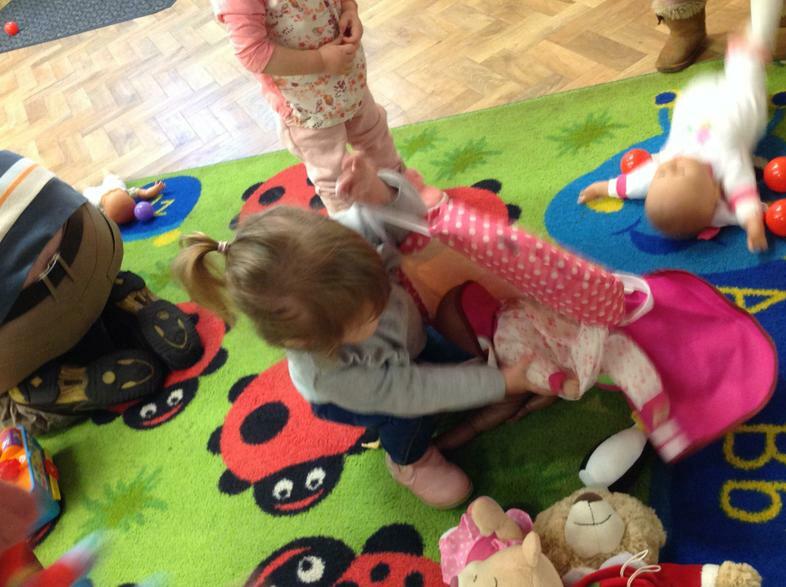 The children are all becoming familiar with their surroundings and our staff now and it is a treat to see them laughing, playing together and joining in with the songs. 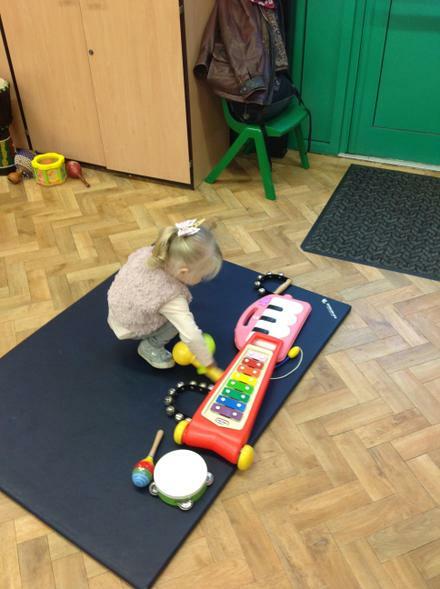 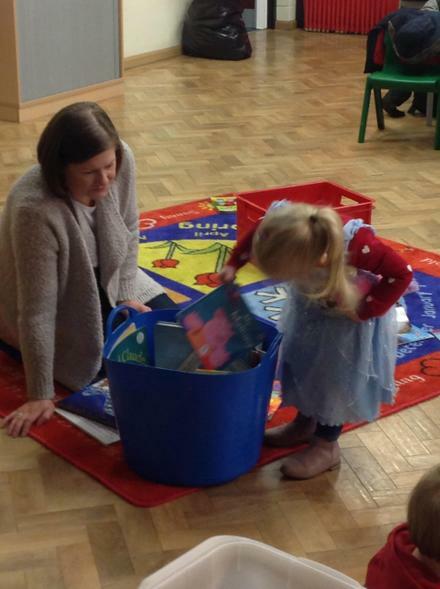 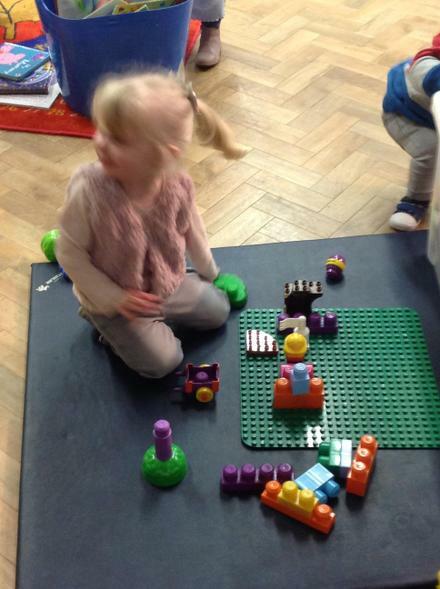 There are some places left in our Nursery for September. 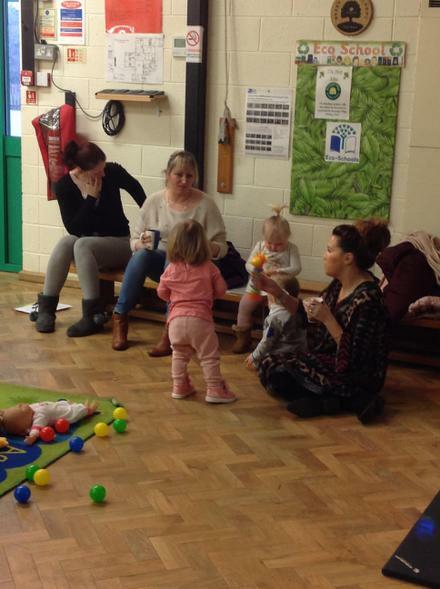 If you would like more details, please call us or pop in and see us.